New publisher Aftershock Comics has revealed the list of creators that are tagging along for the ride. Namely ‘Preacher’ writer Garth Ennis and a whole lot more. Joining the former Punisher writer in Aftershock Comics are big name creators like Jimmy Palmiotti and Amanda Conner (The Pro). Paul Jenkins (Spider-Man, Sentry) is also set to do some ongoing books for the brand. 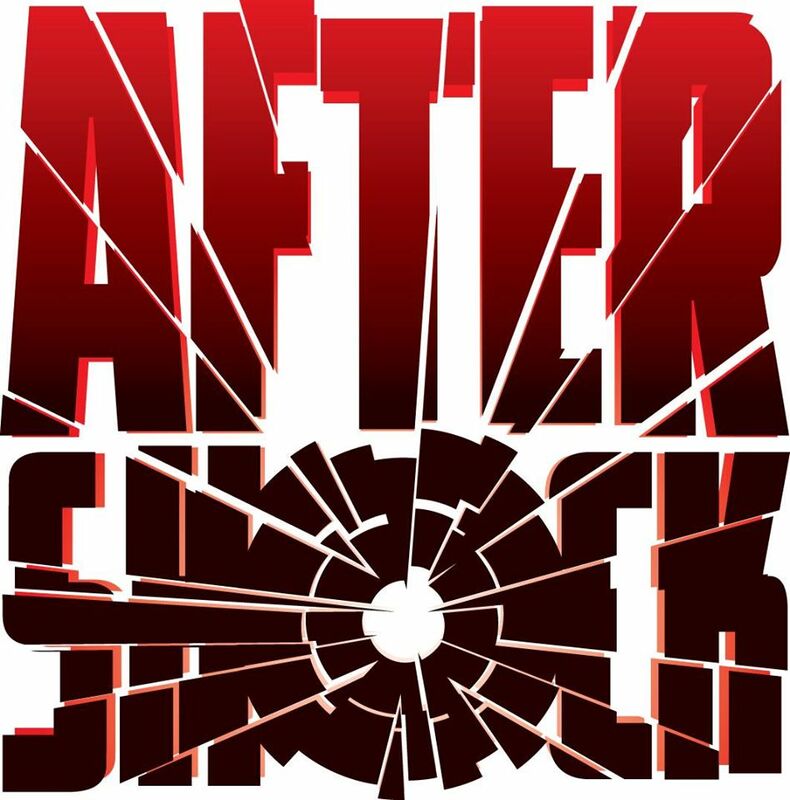 Other top creators that will be working for AfterShock Comics includes Phil Hester, Justin Jordan, Frank Barbiere and Marguerite Bennett. Don’t look now but for their first salvo, AfterShock Comics has also called in Neil Gaiman to do a short story. Gaiman together with Jim Starlin, Amy Chu and Brian Stelfreeze will come up with an anthology book sometime this year and will hopefully get more positive buzz for the publishing company. ← Is DC Secretly Developing a Possible Superman Game with Rocksteady?